Bingo.com is brought to you by the same people behind Maria Bingo (now Maria Casino). Which means this is a highly entertaining site chock full of promotions. Its cool, white and sky blue colour scheme is complimented by it’s cute dalmatian mascot. 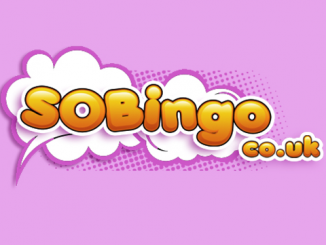 As soon as you register at Bingo.com you are eligible for 14 days of free bingo in the newbies room and when you make your first deposit of £10 you will get £20 bonus and 40 free spins on Starburst daily for the next 4 days. The free spins expire in 24 hours so be sure to use them! There really is something for everybody at Bingo.com all bases are covered. 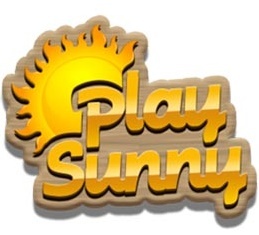 They have Bingo, Slots, Casino, Instant games and Lottery Betting. 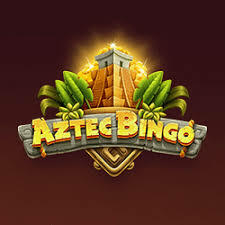 There are 6 bingo rooms featuring 90 and 75 ball variants each of these rooms present both sizeable progressive jackpots and fixed/escalator jackpots. Prices start from as little as 5p per ticket. Don’t be put off by the prices on the 75 ball games as there are 3 tickets on each erm… ticket. There are also minigames where you can while away between rounds or even play while you have a game in progress. There is a mind bending selection of over 400 slots from all the top providers. Some of the jackpots on these are nudging the £2 million mark. There are 10 Live Dealer casino rooms featuring Roulette, Baccarat, Blackjack and Poker Variants. Every time you wager on bingo tickets or minigames, you top up your loyalty meter, each new level earns a spin on the loyalty wheel and each spin wins a prize. Prizes get bigger and better for higher levels. 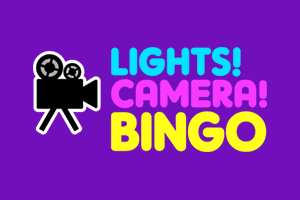 Bingo.com has an app available for its site. The app is available for IOS devices but there is currently no Android app, although the site can still be accessed through the mobile browser. The Crew of Bingo.com’s customer service department are available via email, over the phone from 9AM to 9 PM (GMT) and 24 hours a day on the site’s live chat portal.